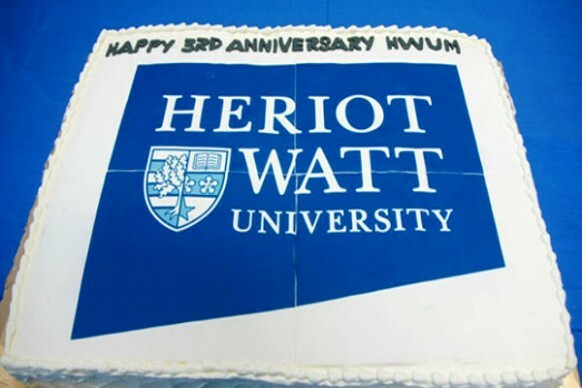 Heriot-Watt University is ranked in the top 10% in the world for international outlook by Times Higher Education(THE) and has the largest international cohort in Scotland with a third of its 9,000 students coming from outside the UK. 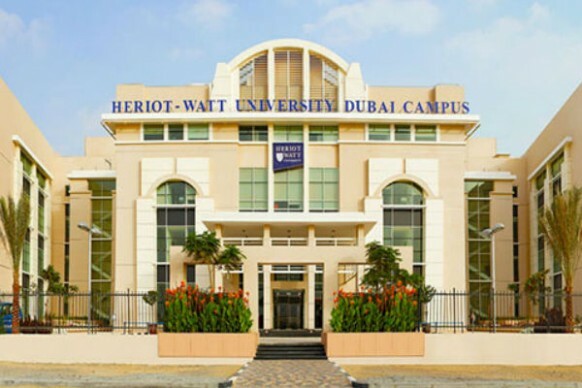 Heriot-Watt University Malaysia offers undergraduate and postgraduate programmes focusing in the fields of renewable energy, engineering, business and surveying. 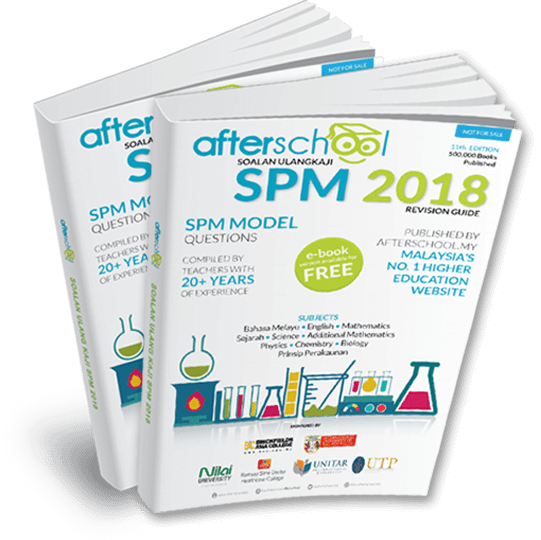 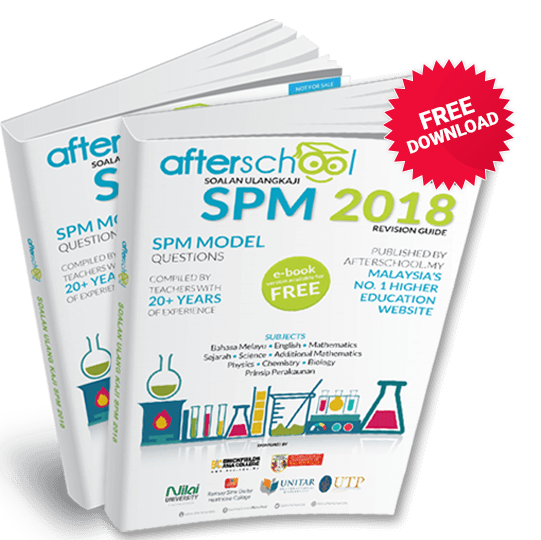 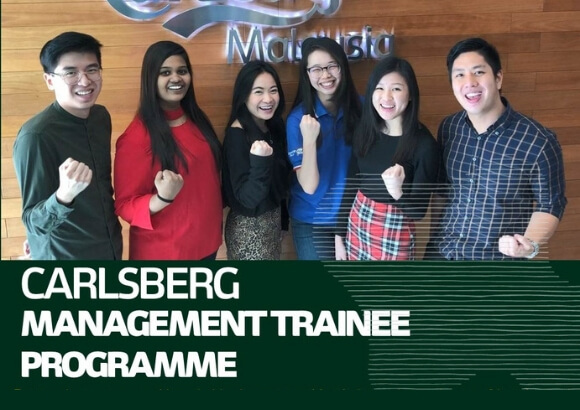 The university has recently launched its professionally relevant and career-focused undergraduate degrees to include actuarial science, engineering, business and finance, and quantity surveying. 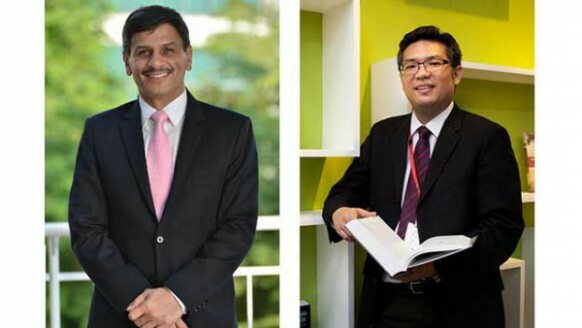 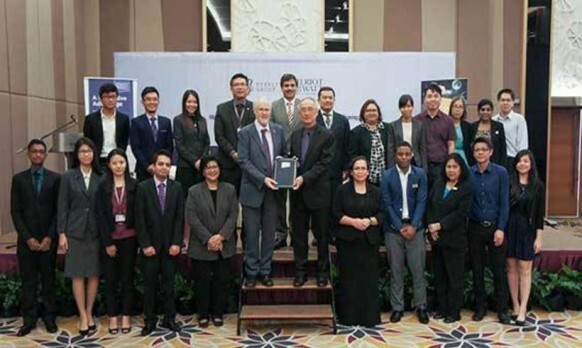 Heriot-Watt University Malaysia will continue to offer the whole package from their Putrajaya campus and the programmes offered in Malaysia will have the same content as campuses in Dubai and Edinburgh. 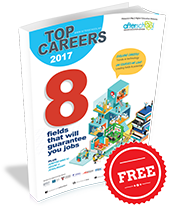 It is also a leading institution in science, technology and business and excels as Scotland's most international university. 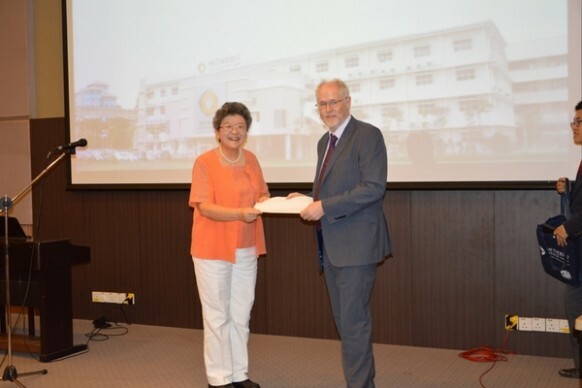 Their global student programme allows for Inter-Campus Transfers, so students are able to transfer to another location for a semester, a year or longer. 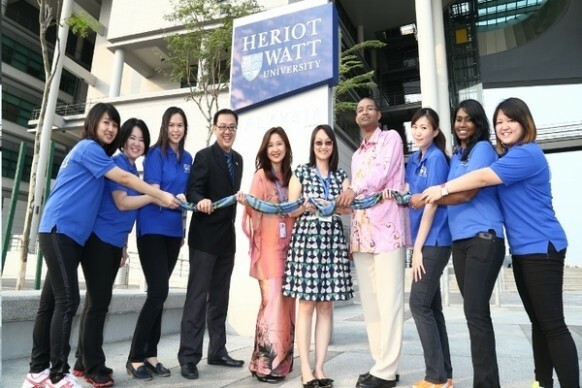 Look for courses and guidance at Heriot-Watt University Malaysia's Open Days this weekend! 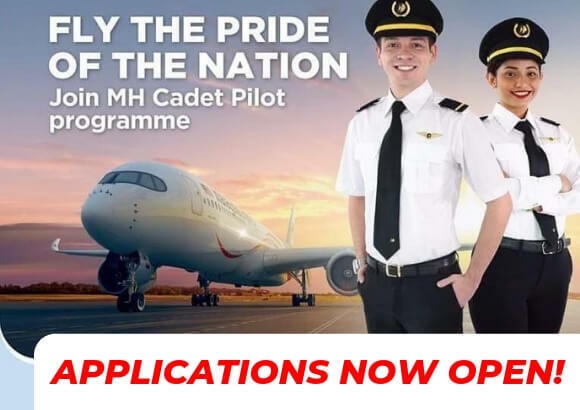 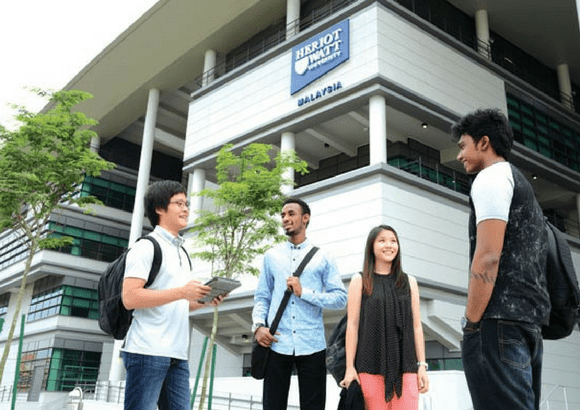 Thinking of studying at Heriot-Watt University Malaysia in Malaysia? 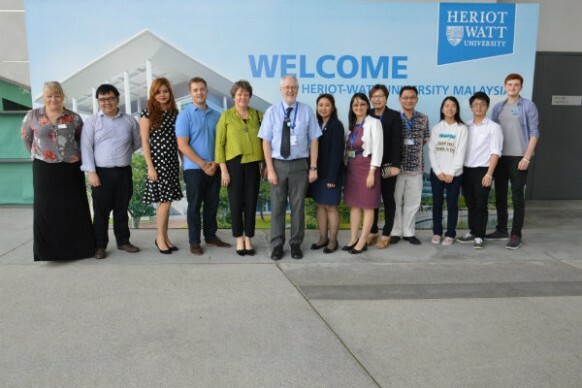 Want to know more about Heriot-Watt University Malaysia?